What’s more exciting than winning a free trip? How about winning a free VIP trip with up to three other MOPS members to MOMcon 2015? That’s pretty good, right? As moms, the daily challenges we face are unique to what we do: love and care for our little blessings. 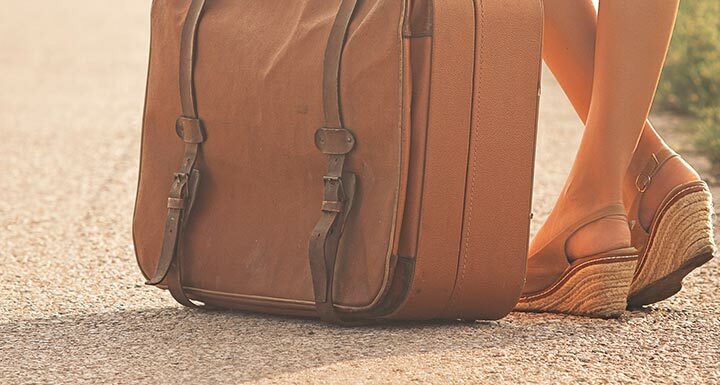 But just like any other important endeavor, we occasionally need a getaway — not only to rest but also to gain new inspiration and encouragement for the road ahead. That’s what we hope you’ll gain through our partner — brightpeak financial — and their free VIP trip giveaway to MOMcon 2015! brightpeak is on a mission to empower young families — just like yours — with the tools for financial strength and generosity. 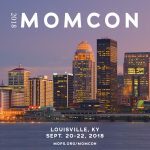 The three-day MOMcon — September 17-19 in Indianapolis — is your chance to connect with moms from around the world and gain valuable knowledge and support on your journey as a mom. We hope it also gives you an extra boost for your next stage of motherhood! What better way to gain new inspiration, receive valuable resources and make important connections for the road ahead? It’s easy to enter — just click HERE for your chance to win! Want to increase your chances? Be sure to SHARE with your friends!